Comments: I’ve always been a fan of the “tough characters can cook/bake” trope, and what started off as a joke ended up being a short story and will probably be my head-canon regarding Felina from now on. It really had been one of the worst days in recent memory. Nothing the Commander hadn’t dealt with before, but it wasn’t Feral who had been given a raw deal. He’d sent his niece home despite her insistence that she was fine because her eyes belied the tough exterior she was putting up. And, even after sending her home, duty stated that as her commanding officer he ensure that she was alright. But, not right now. In a moment like this, she needed her uncle. So, dressed in civilian clothing, he made his way to her apartment. It wasn’t long after his knock that Felina swung the door open, looking less like an Enforcer lieutenant and more like the teenager he’d encountered at family reunions nearly a decade ago. She was disheveled, ebony hair tied back and out of her face, wearing a kitchen apron, and covered in what he could only assume was flour and cake batter. Peering over her head, her kitchen didn’t look any better. Feral frowned. An explosion, perhaps? No, Felina was a lot more careful than that. Feral and his niece had one ritual outside of headquarters. Anything that involved the need for a listening ear was done at the small hole-in-the-wall they’d both found months ago. And, the bartender knew better than to ask questions. Their conversations would always start with the missions, what went wrong, Feral’s usual frustrated rant about the SWAT Kats and protocol, her own rant of the times the SWAT Kats aided the Enforcers, and ending with a prolonged sigh and a toast that they’d all made it out alive once again. 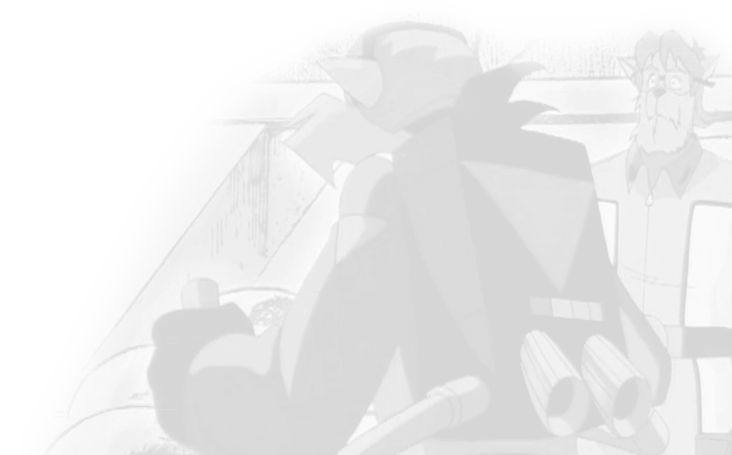 This mission hadn’t been any different, and once the venting was out of the way, Felina finally managed to satiate her uncle’s curiosity about what he’d encountered earlier. The gruff chuckle told her enough. And, tomorrow would just be another day. Maybe not as bad as this one, but the very few moments she could spend in familial company outside of headquarters was something she definitely looked forward to. 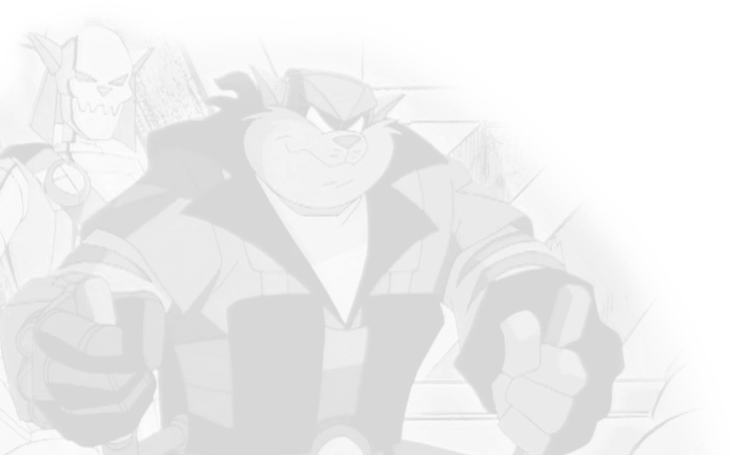 Roland has plans of uniting the Enforcers and the SWAT Kats into one force, which are rejected by both sides. However, when an enemy named Scott comes to hold Feral and the city ransom, Roland may get his wish.